Recent Harris Interactive research on online consumer behavior finds people increasingly utilizing social media to share experiences—good and bad—when it comes to their interactions with companies. Twelve percent of respondents in the study, which was commissioned by customer experience management vendor Tealeaf, shared experiences via blogs and social networking sites in 2009, twice as many as a year earlier. Furthermore, 26 percent of those surveyed posted a complaint on the company’s Web site, down from 32 percent in 2008. The results also show consumers moving away from directly contacting organizations on product- and service-related issues, opting to talk about them instead. 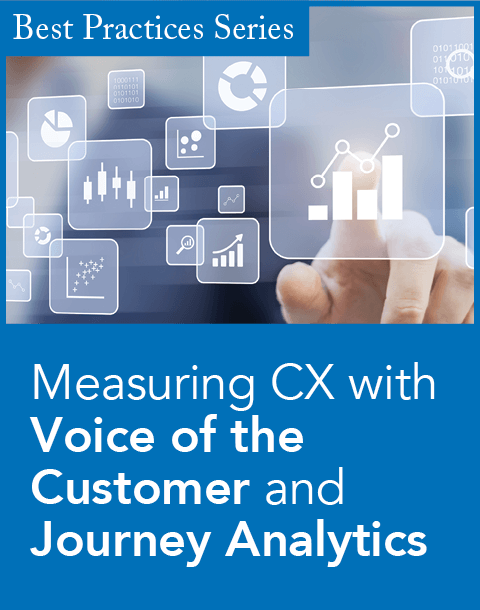 On the surface, this may seem to make obsolete any prior voice-of-the-customer (VoC) programs utilizing enterprise feedback management and speech analytics. 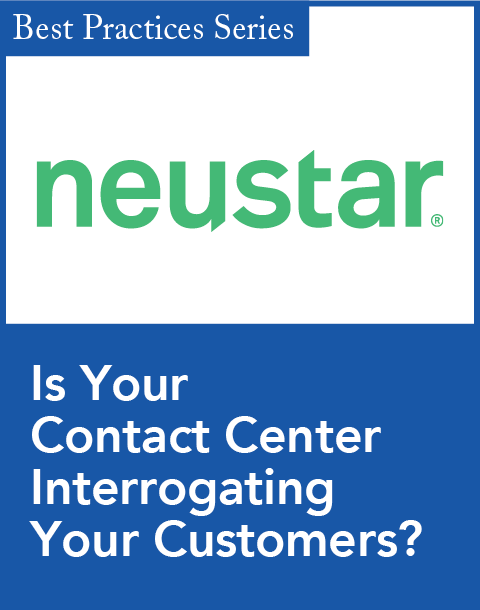 In a VoC session at Forrester Research’s recent Customer Experience Forum, for example, almost every question involved the use of social media in the enterprise. Only one lonely question was about speech analytics. The second obstacle, though, is specific to speech analytics, which produces results that are largely internal, which then require a significant effort to communicate. Social media, on the other hand, is external and immediate—two traits that are helping drive c-level demand for action with regard to social media. Meanwhile, enterprises have seen what a bright light social media can cast on customer service. (Consider the infamous YouTube video uploaded in July 2009 by a United Airlines passenger upset about a broken guitar. At least 5 million viewings later, the airline is still on the defense.) 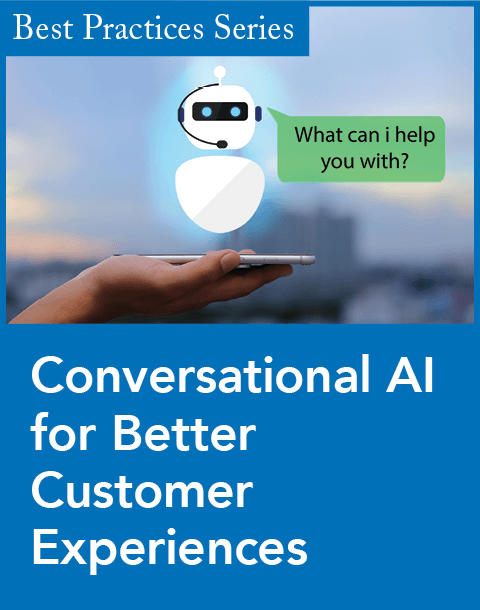 Heightened visibility carries with it an opportunity: the chance to push for investment in technologies—such as speech analytics—to help improve customer service. Ariker says that speech analytics has helped the company reach its goal for the intiative: identifying $100 million in cost savings. “We were spending tens of millions on simply answering customer phone queries [about] where their cell phones were,” he recalls. Petouhoff is even more adamant about the ongoing potential of speech recognition, but admits the years of overpromising and underdelivering have left the emerging analytics products with the burden of proving they deserve a fresh look.